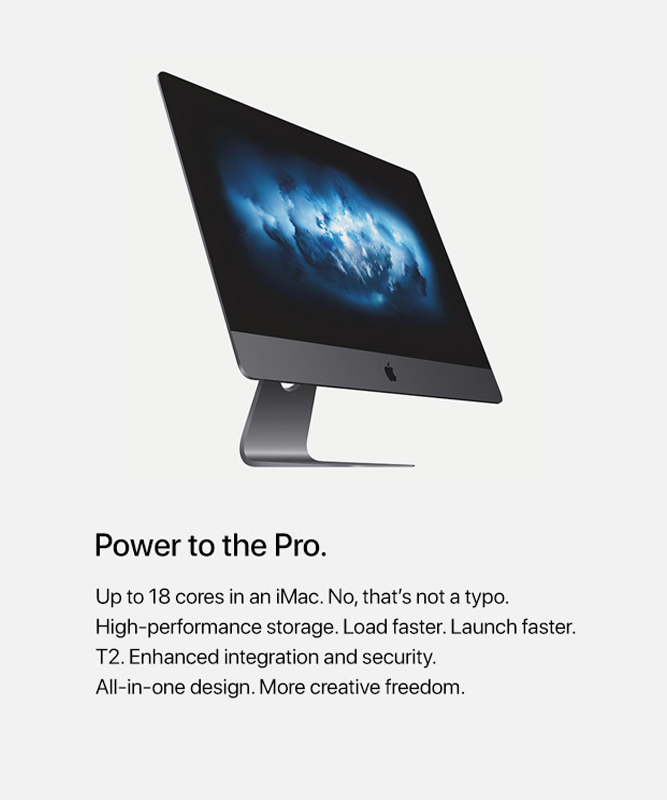 Pros love iMac. So we created one just for you. 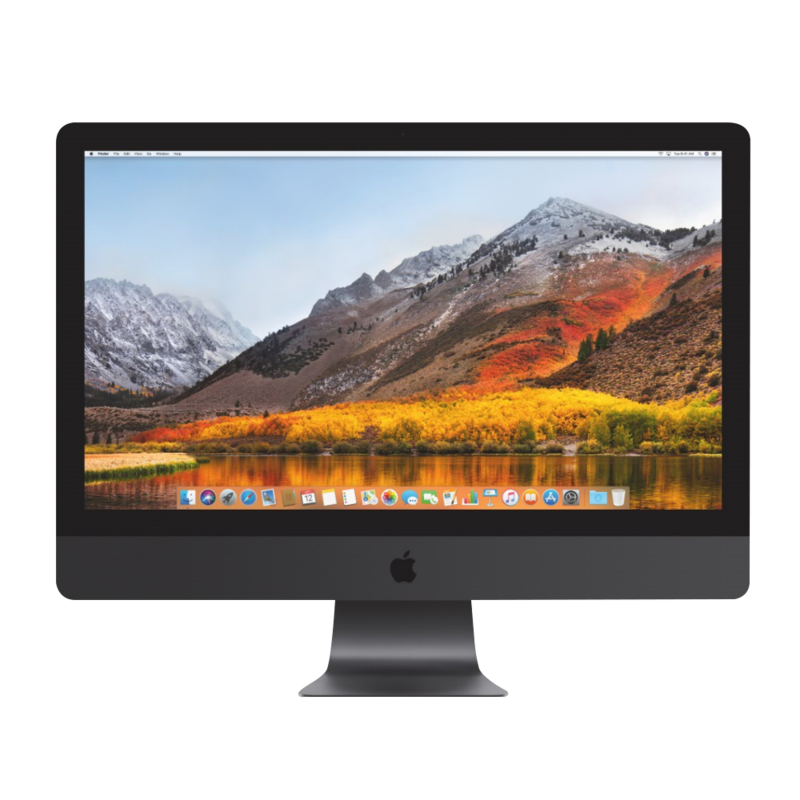 It's packed with the most powerful graphics and processors ever in a Mac, along with the most advanced storage, memory, and all behind a breathtaking Retina 5K display in a sleek, all-in-one design. 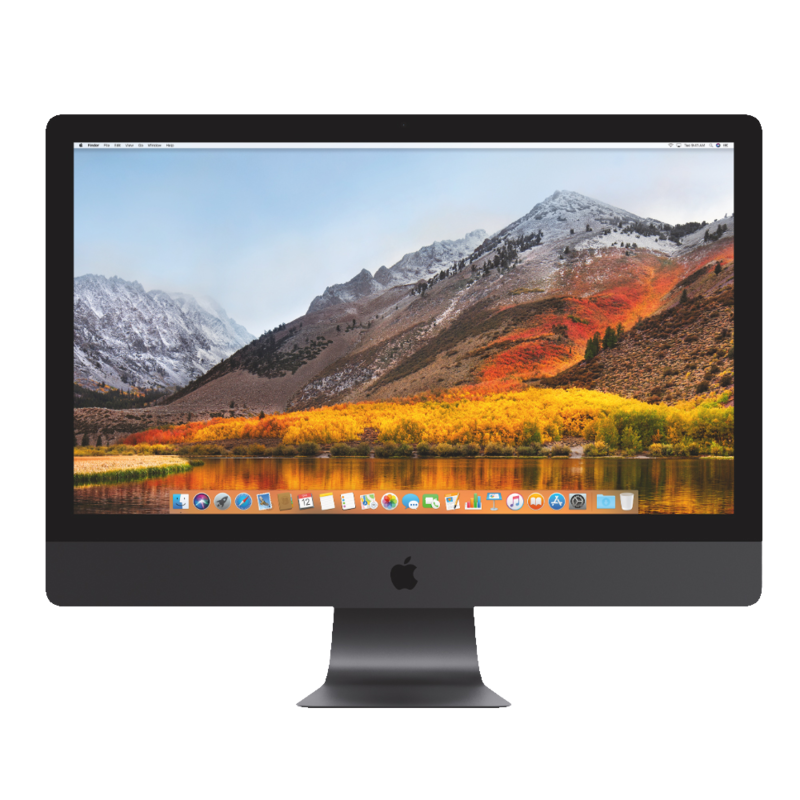 For everyone from photographers to video editors to 3D animators to musicians to software developers to scientists, iMac Pro is ready to turn your biggest ideas into your greatest work. 3.5 mm headphone jack/Stereo speakers/Four mics.